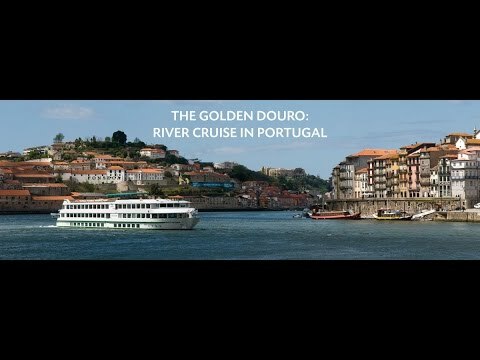 MS Vasco de Gama is a charming, 4-star ship that sails on the Douro River. It offers 71 cabins that can accommodate 142 passengers. The beautiful, 3-decker MS Vaso de Gama was built in 2002 and refurbished in 2009. It features 71 cabins that can accommodate up to 142 passengers. This ship offers a bar/lounge, restaurant, library, TV, gift shop, elevator, sun deck with deck chairs and WiFi on board. All cabins are equipped with shower and toilet, hairdryer, satellite TV, radio, safe.